If you are a fan of gestures like what you’ve seen on the iPhone X from Apple and you happen to have a OnePlus 5T running beta software, you might want to check out the latest update. 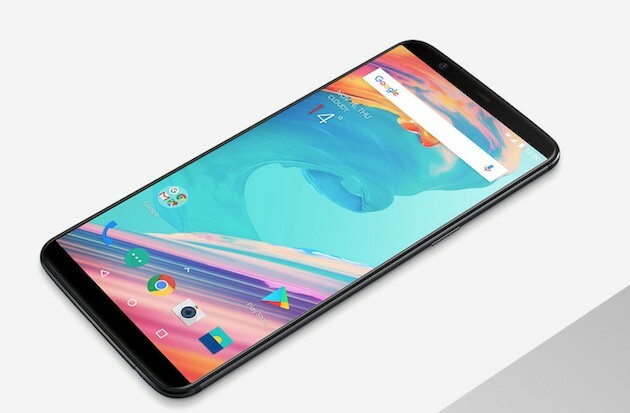 OnePlus has officially started rolling out the Open Beta 3 to the OnePlus 5T owners who are testing the pre-release software. According to the company, this brings with it new gesture controls which will let users quickly navigate their device if they disable the Android navigation buttons. Over on Reddit, folks who already have Open Beta 3 on their devices have tried out the new navigational gestures and found them to be pretty quick and easy. Sliding up from the bottom left or bottom right of the screen will make you go back. Sliding up from the middle of the screen will take the user home. And if you pause for a moment after you slide up from the middle of the display, you’ll open the app switcher. This is an India only feature that auto-sorts your SMS messages into categories. Open Beta 3 is now available. What do you think of the new gesture controls?